Welcome to my Xiaomi Mi A1 review. I have been using this phone since January 2018, and I feel like enough time has passed for me to share a thought or two. As I am a big fan of stock Android, I have been searching for a budget phone running one for a long time. Luckily enough, Android One project was born and I knew all I had to do is wait for a good moment to get a stock Android phone. The following table contains phone’s most important specs. Honestly speaking, this is the part where I was afraid that Snapdragon 625 would disappoint me. However, when it comes to performance, all of the apps I am using are snappy. The performance is simply great. Bear in mind that you should not expect this phone to be as snappy as Pixel or OnePlus phones are. The only challenging app that does not load immediately is Slack. However, once the app is cached into RAM, it runs smooth. Social media apps load and perform flawlessly. I can say the same for browsing the web and playing videos. I have to admit that I am not a mobile gamer, and you can rarely see a game installed on my daily driver, therefore, I cannot say that this is the right phone for those who like playing games. Of course, there are games that will work fine, but if you are a fan of demanding games, it is better to aim for a flagship CPU. The screen sits at 5.5 inches and features a 1080p resolution. Honestly speaking, I prefer 1080p displays, as they feature lower power consumption. This screen quality is great for a $200 device. It can be hard to see what is going on the screen in bright sun, but these occasions rarely occur to me. In all the other situations, the IPS LCD panel is great. I have spent hours watching YouTube videos on this screen, and it performs great, especially when you take phone price into account. The device features a great all-metal build quality. The matt color finish makes the phone slippery, but it is something you either get used to, or you simply get a phone case. There is not much to say in the terms of phone design. It is a complete copy of bigger iPhone models. It even has the same footprint as the iPhone. This is something Xiaomi is well known for, as they are looking to push out Apple from India and China markets. Overall, the phone has great build quality. The 3.5mm headphone jack is something the company boasted during the launch. 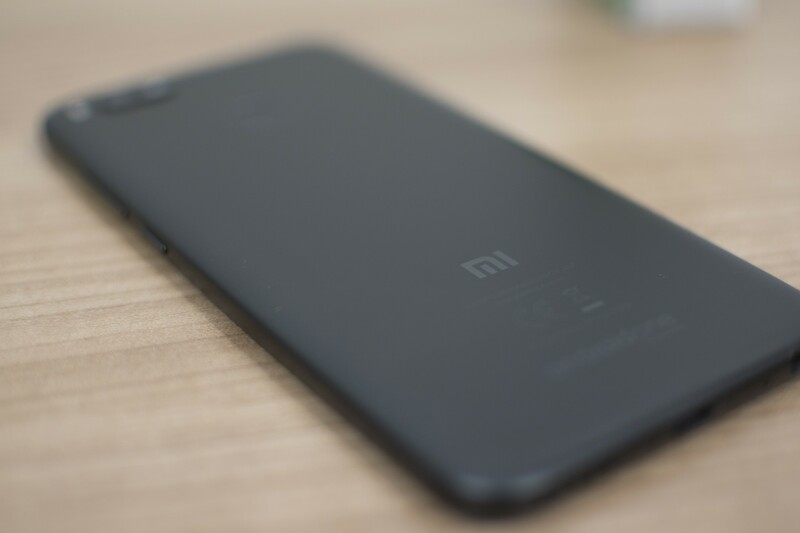 Apparently, Xiaomi took the extra mile and equipped this phone with 10V amplifier and Dirac HD Sound algorithm. As I enjoy listening to music on the go, I had plenty of chance to test audio output. For me, the impression is that audio quality is the same as with premium devices (I had the chance to compare with iPhone 7 Plus). So, if you often listen to music, this is an awesome playback device. 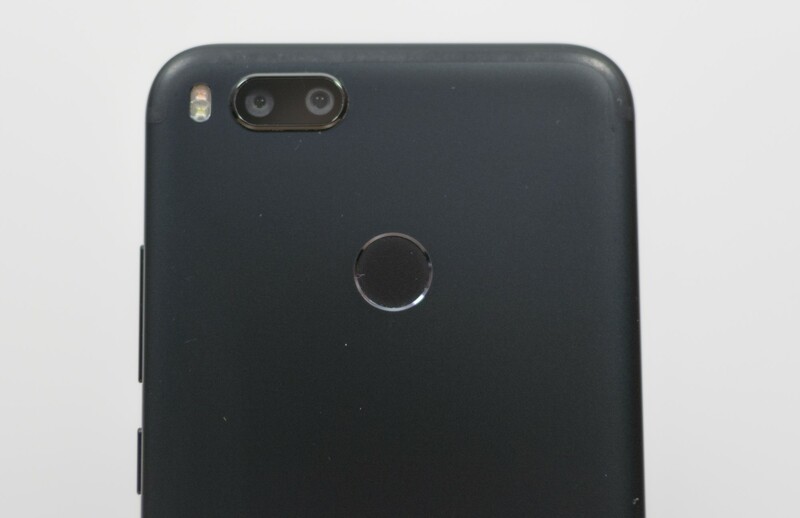 Too bad that the company is removing 3.5mm jack in the upcoming iteration of this phone, the Mi A2. The phone features dual camera setup on the back of the device and one on the front. Both cameras on the back are 12MP, but they feature different focal lengths and apertures. One comes with f/2.2 at 26mm, while the portrait lens is with f/2.6 at 50mm. Don’t expect any special image quality with this device. Photos will look great if they are shot in the broad daylight, but don’t even try to take a photo in low lighting conditions. If you love taking a lot of photos, this might not be the right device for you, either save more money for a flagship. This is where the device really shines. I consider myself a moderate phone user, as I tend to rely on my PC and laptop throughout the day. This type of usage gets me 2 days on a single charge. I keep 4G turned on for a good part of my day and my location is always active. Yet I manage to get 4-4.5 hours of screen time in two days. When I get carried away and use the phone more than average, I get out 5-hour screen time but the phone has to be recharged on the same day in the evening. No matter what kind of user you are, this phone will get you through a whole day on a single charge. This is one of the bigger advantages Xiaomi Mi A1 comes with. The primary reason why I wanted to own this phone is the stock Android experience. As I am not a mobile gamer, this phone was perfect for me. It has managed to deliver all my expectations. The only problem that I have encountered is the faulty proximity sensor. It will sometimes turn on your screen while you are talking. This usually ends up in me muting myself. Simple solution is to lock the screen before you place the phone on your ear. All of the apps I am using perform exceptionally well, but what I like the most is definitely battery life and audio output. Even if I change to another daily driver, I will keep this phone as an audio player. With this phone, Xiaomi has successfully delivered an exceptionally well-built phone for the extremely low price. If you are looking for a great budget phone, look no further, this is a still good purchase in 2018. 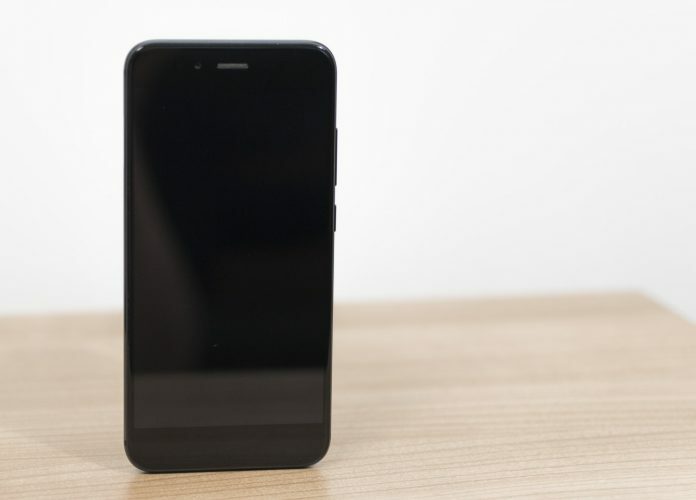 The device will get updated up to Android P, which makes it useful until 2019 or 2020. Let me know your opinion in the comments below and if you have any questions, I will be glad to answer them. 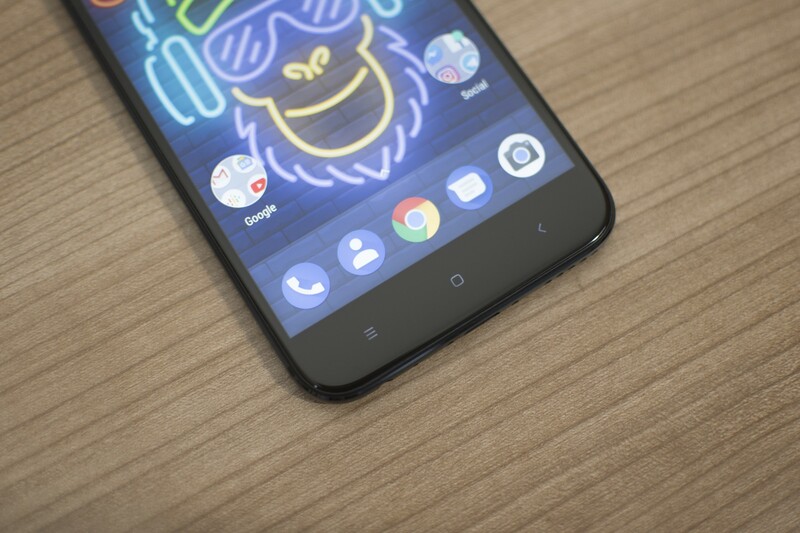 I hope that you have found value in this Xiaomi Mi A1 Review. Previous articleiPad Pro 10.5 – the King of All Tablets?